It has almost been a year since Marvel and Sony cut the shocking deal that brought Spider-Man to the Marvel Cinematic Universe. As we close in on May’s premiere of Captain America: Civil War, we have seen most of the heroes coming to the big screen, but we have yet to see a glimpse of the new Peter Parker. Despite his absence from most promotional materials, there has been plenty of conversation on Spidey’s inclusion in Civil War and beyond. Most recently, some new apparel has debuted showing some possible indications of a new look for the wall-crawler. But before Marvel got their hands on Spidey’s look, they had to find a director to lead their new franchise for Sony. 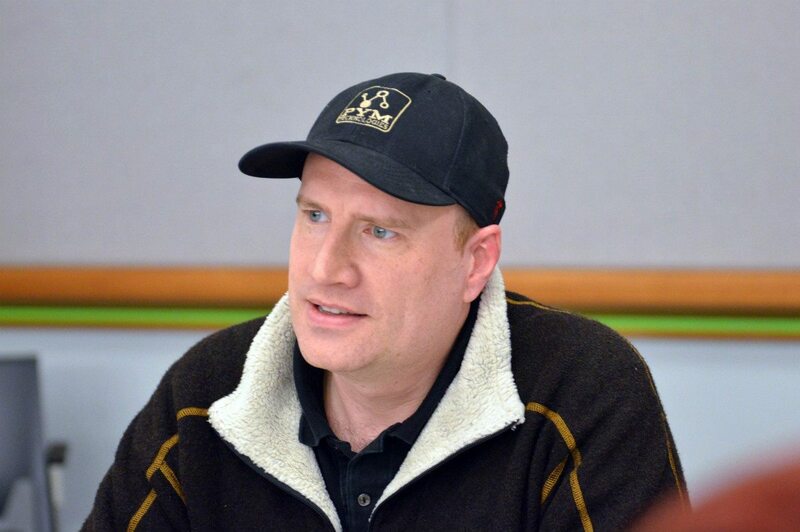 In a recent interview between Kevin Feige and Collider, Marvel Studios president noted that he was involved in picking director Jon Watts, along with Amy Pascal and Tom Rothman, Jeremy Latcham, and Louis D’Esposito. So the job is in Watts’s hands to bring the 3rd version of Spider-Man to theaters, and he spoke about avoiding redundancy in sparking off a new franchise. Watts spoke with Yahoo.com, noting that “[t]here are only so many times you can kill Uncle Ben. I love the idea of making a coming-of-age high-school movie.” Cut to Marvel and Sony coming down to largely unknown Tom Holland as their choice for Peter Parker, the youngest actor to play the role so far. Marvel’s influence goes beyond story and the look of the classic hero, as we learned from a recent discussion between Collider’s Frosty Weintraub and Civil War directors Joe and Anthony Russo. The Russos revealed that they had long been planning on including Spider-Man, and have gone a long way to establishing their vision for the web-head with his introduction likely to come as a protege of Tony Stark (Robert Downey, Jr.). Joe Russo offered that they had included him in their original script, and had to keep their fingers crossed that a deal could get done. 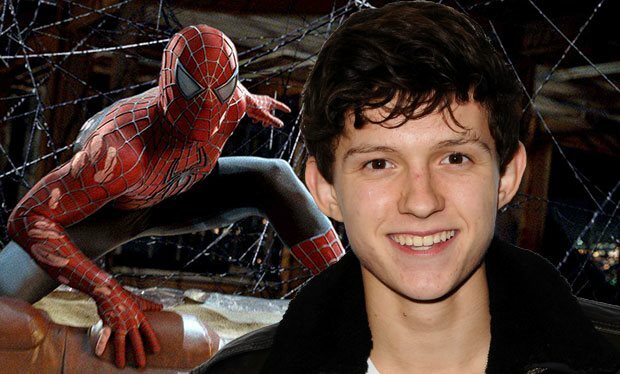 First and foremost, they wanted a teenage actor to portray a teenage Spidey, setting the template for how a solo film version of the hero would present himself. Despite the looming magnitude of this reboot of the hero, Holland noted in a conversation with Daily Beast that his Spider-Man will tell a much smaller story than ever before. As we close in on the start of production for the new Spider-Man film, the Russos, as well as most Marvel higher-ups, remain coy about details of Spider-Man for a surprising reason beyond the usual Marvel veil of silence. The Russos revealed that Marvel and Sony haven’t totally finalized the ‘deal’ to bring Spider-Man into the MCU. So, after a year of the announcement last February, Marvel is still worried about the perilous falling through. 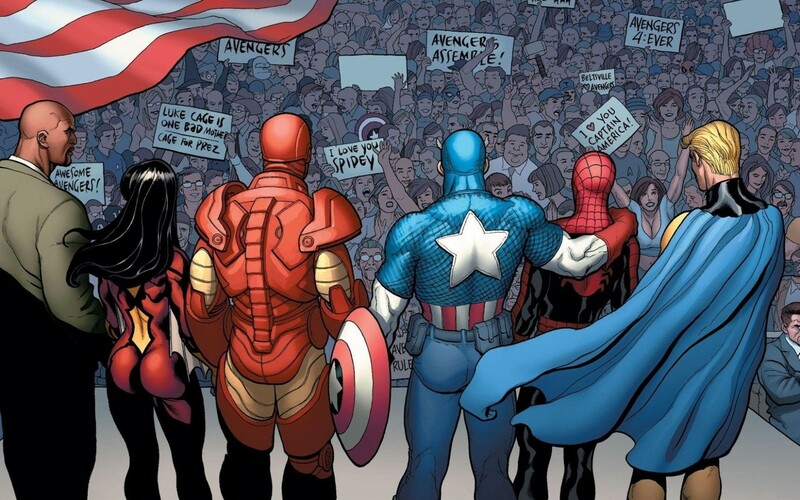 Does that mean there is an alternate version of Civil War that excludes Spidey? Who knows. What we do know is that Marvel and Sony are moving the first Spider-Man solo film up to July 7, 2017.